Sell The Car USA are wrecked car buyers. We buy any car, SUV or truck. The condition doesn’t matter to us. We will even collect the vehicle from your home. We pay well. We also pride ourselves on exceptional customer service, guiding you through the entire process of selling your wrecked car, from your initial inquiry right through to handing over the keys and getting paid. We go the extra mile to make it easier to get rid of that unwanted vehicle, so if you’re wondering “Should I sell my wrecked car?”, the answer is YES sell it to us! The first step is to submit your VIN number and details via our online form, and then we’ll provide you with a no-obligation quote for your vehicle. If you like the amount of the offer, we will agree on the sale and we’ll arrange for payment and pick up of your car – it really is that simple. “Thank you for the speedy service. Very impressed and will recommend to friends and family.” Mike P, NY. 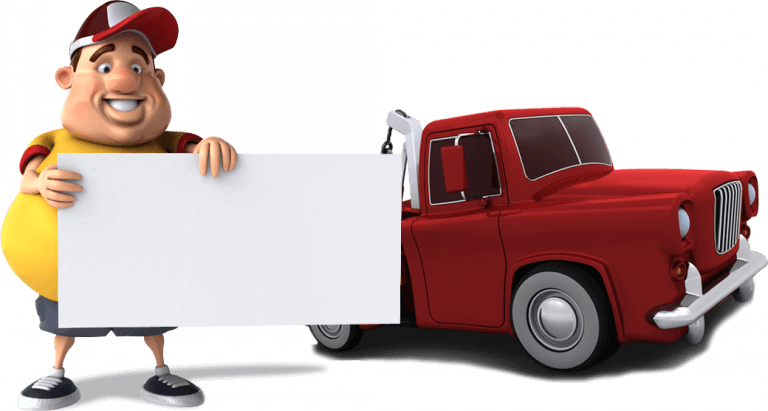 Our friendly team are so efficient that you may be able to sell your wrecked car today! Just click on the green button and submit a few details. Then we will provide you with a free valuation for your car. Should our price be acceptable we will then arrange to come and collect your vehicle. Sell wrecked cars in any condition with Sell The Car USA. We are online wrecked car buyers operating across the whole of the USA.